Home > Hair Products > Hair Mask > Are You Masking Your Hair the Right Way? Hair treatments like masks come to the rescue to remedy damaged, dry hair and more. 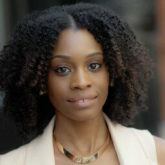 Unlike your traditional conditioners, masking your hair involves leaving the treatment on for a longer period of time. Sure, you can use a conditioner as a deep treatment but the two are not the same. Many experts suggest that when using a hair mask you don’t need to use conditioner. While you can get away with this, this isn’t the case. You can definitely use both just not at the same time. Masking your locks is easy but are you doing it right? Just like your conditioner you should apply your hair mask from mid-shaft to the ends of your hair. You can opt for covering your hair with a shower cap or leaving it as is. We prefer the shower cap as it prevents a mess from happening while masking your tresses. When should you apply your mask? While you should be treating your hair to treat and prevent damage, this isn’t the question we’re answering. Instead, we’re talking about where hair masks come in during your wash routine. It should actually be applied after your shampoo routine and right before your conditioner. Yes, you read that right. Shampoo, hair mask, and then your conditioner. Why is that? It is said that conditioners help seal in the benefits of the treatment. 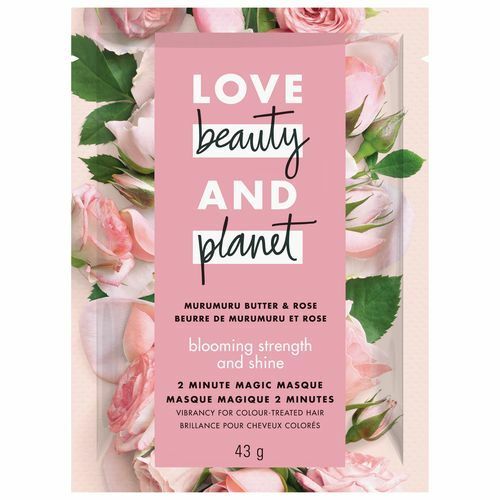 Some masks can be left on for a long period of time, whereas others are formulated to work in under five minutes like Love Beauty and Planet Blooming Color Murumuru Butter & Rose 2-Minute Magic Masque. Here's what to do in-between washes.